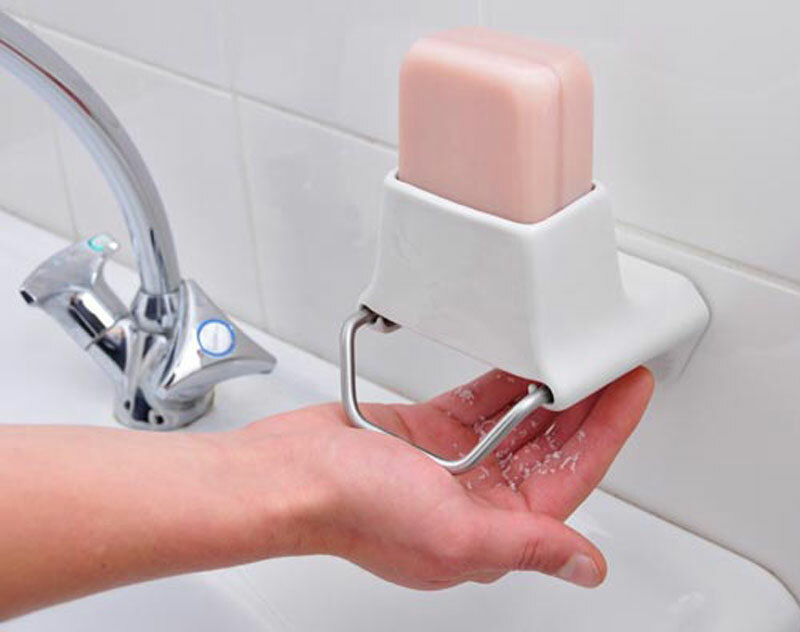 10 Unusual products you didn't know existed but somehow always wanted. Sometimes we are talked into buying a product because it has been marketed so well that we cant help ourselves. However, sometimes the product speaks for itself and we don’t even think twice before buying it. When you find an idea for a product that isnt in the market but people will take one look at it and go “oh I have always needed this” that’s when you know you have done good research. So let’s take a look at these items and let us know if you want to buy any one of these. 2 Bigfoot Shoes: To Scare the crap out of your neighbours. LOL! 4 Handgrip Recharger To Power Your iPhone: Dual purpose; gives you a great hands workout and powers your iPhone. If LEGO and cats are among your most beloved things in this world, you can now get yourself a playful statue made of building blocks to liven up even the dullest office space or a living room. 7 SAUCEMOTO DIP CLIP: Designed to fit just about any type of vehicle’s vent.